Create perfect banners every time. 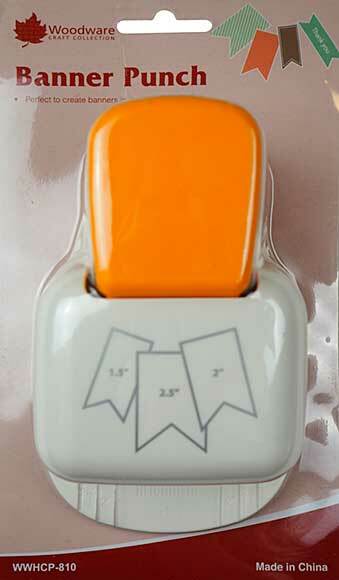 Trim your cardstock to the required width (1.5", 2" or 2.5") and any length. Use the included guide rails to ensure easy and acurate alignment. For best results, use with cardstock ranging from 120-215gsm.